Indulge me today, folks. I want to share two upcoming events with you, one personal, one professional, both with the ability to change lives. First up is the personal event. 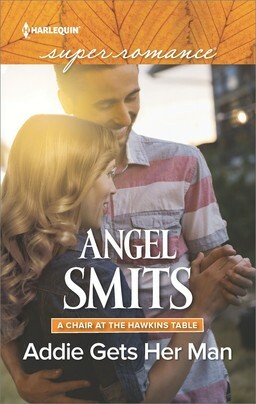 Throughout the month of June, I will be celebrating the release of A Family Come True by running a fundraiser – Authors and Readers for Kids, or ARK – to benefit the Alliance for Children Foundation. The details are on my website, but the long and short of it is that generous folks who make a donation to the Foundation will be eligible to win prizes given by amazing authors. Why am I doing this? Because two of my kids, my girls, came to our family though the work of the Foundations's sister organization, the Alliance for Children. We visited the social welfare institute in China that housed our oldest daughter for her first year. We made many many visits to the Baby Home in Russia where our second daughter spent the bulk of her life until we brought her home at the age of three. I have seen, firsthand, some of the challenges faced in providing care for kiddos who know no home other than a group one. 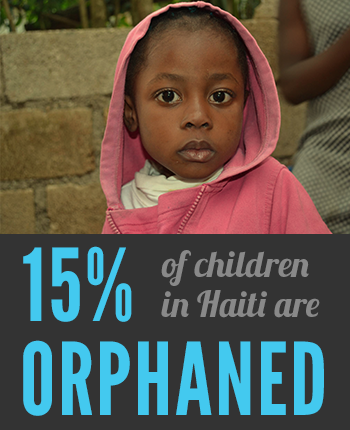 The Foundation helps support the work of the adults who care for these kids, many of whom may never know what it is to live in a family. I believe in the vital importance of families, both in my writing and in my life. 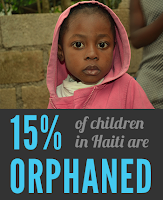 I can't adopt all the kids in need, but I can do something to help care for them. With your help, we can do even more. 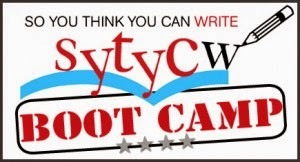 The second item I want to share with you is the So You Think You Can Write Boot Camp being presented by the Harlequin editorial team. It's taking place tomorrow, May 21. You can find all the details on the SYTYCW site. If you have ever considered writing for Harlequin – a most excellent choice, I must say – you should do your best to take part in some of these events. SYTYCW is a fabulous opportunity for aspiring writers. 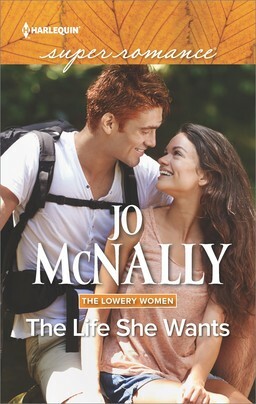 Many Superromance authors made that first sale as a direct result of their involvement with the contest portion. 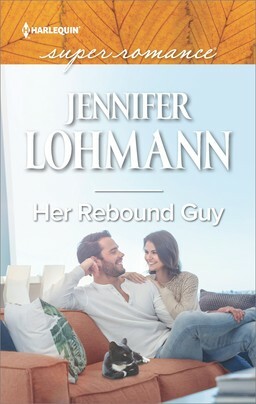 Jennifer Lohmann: I entered my book Just One Taste in what I think was the first SYTYCW back in 2010. 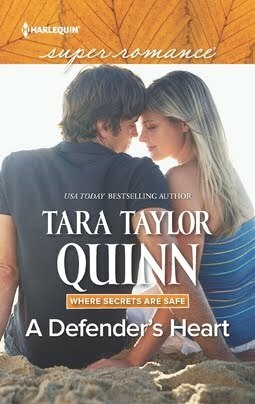 I didn't win, but that book became Reservations for Two and my first Superromance. It started my romance career. Janet Nye: I entered the SYTYCW contest twice. In 2013, I was a finalist but did not win nor did I get offered a contract. But I did make a ton of wonderful writer friends who I still am in touch with today. Then in 2015, I entered again. I made the top ten, but again, no win. Again, some awesome new friends. Then, an out of the blue phone call from Piya Campana offering me a contract for my entry, Man Maid. Anyone thinking about entering should. If for nothing more than the amazing camaraderie between the writers. And who knows? Maybe you CAN write. So there you have it, folks: two wonderful events on the horizon. Here's hoping you can be part of both!